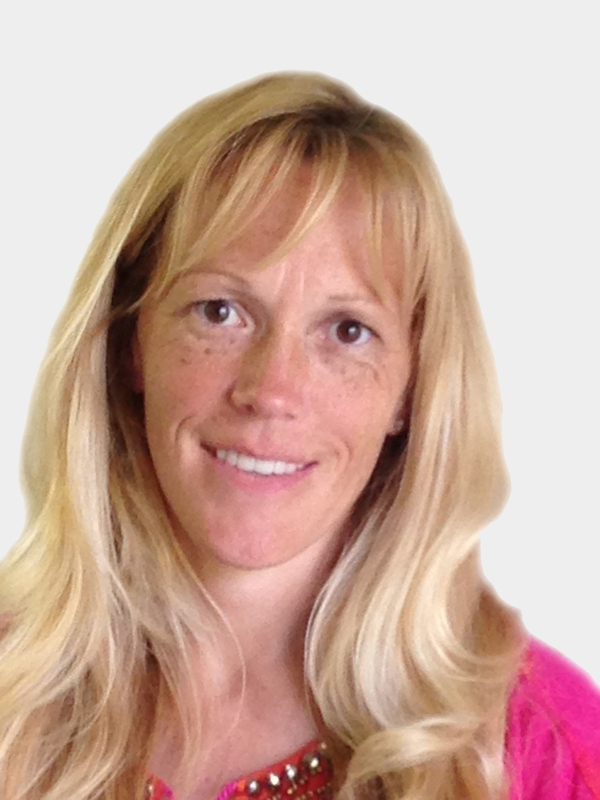 Dr. Westcott is a graduate of Wayne State University graduating with her undergraduate studies in biology. She holds her doctorate degree in chiropractic from Sherman College of Straight Chiropractic. Her dedication to her education and strong philosophy of chiropractic and natural healthy lifestyle clearly reflects on the care her patients receive while under her care. She opened her doors to seeing patients April 1, 1996. Dr. Westcott has 3 children. Dr. Westcott's approach to achieve optimum health is obvious as she sees kids from newborn to her current wisest patient at age 95. In her spare time Dr. Westcott is busy being a full time mom, rides horses, runs, does yoga, and loves to travel.We encourage you to read about the Pulstar instrument and experience an adjustment unlike any other.